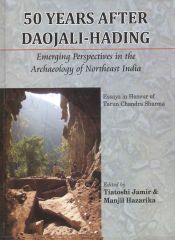 The volume is an attempt to capture the emerging diversity of approaches in the Archaeology of Northeast India both by archaeologists of the region and outside, ever since the first excavation at Daojali-Hading in North Cachar Hills. The A.K. 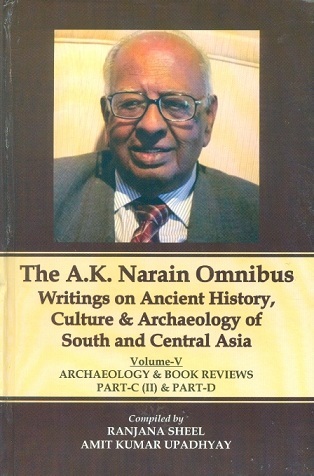 Narain omnibus, writings on ancient history, culture & archaeology of South & Central Asia, 5 vols. Contains lectures delivered by the author on 'Abhidha' from the rhetorical angle alongwith different viewpoint of the ancient alamkarikas, including Acarya Hemacandra.  The present volume is published in honour of Dr. K.V. Ramesh, one of the most well-known Indian epigraphists in the world. 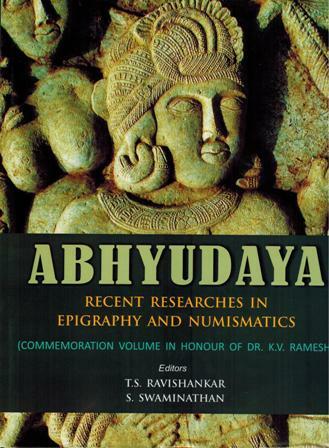 ABIA (Annual Bibliography of Indian Archaeology) for 2007 to 2011, data was aquired and processed at IGNCA, India. Vol.4 covers mostly Indian publications and some from South Asian region. Contents: (i) The background--emergence of iron in ancient world (ii) Origin and dispersal of iron in India (iii) From copper to iron--growth of metallurgy (iv) Metals and metallurgy of iron in the antiquity (v) Iron ores in India, their mining and cultural correlation (vi) Towards the age of iron. Vajpeyi, Krishna Datta et al. A biographical work narrating the life-story of Jina Ananthanatha, the 14th Tirathankara. This work has been edited on the basis of the only available single manuscript stored by the Samvegi Upasraya Jnana Bhandara, Ahmedabad.